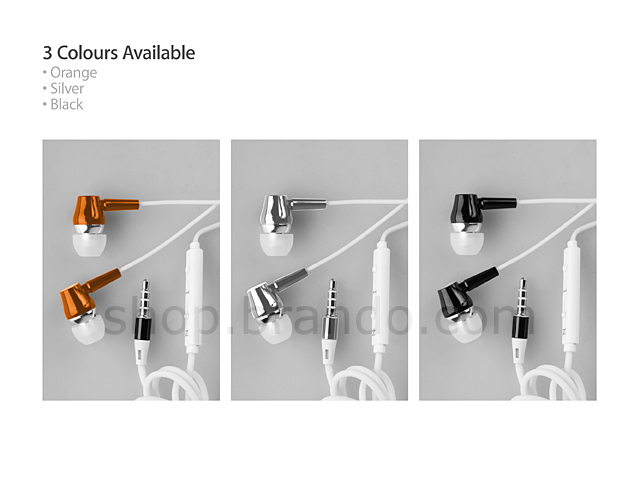 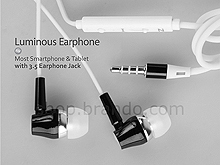 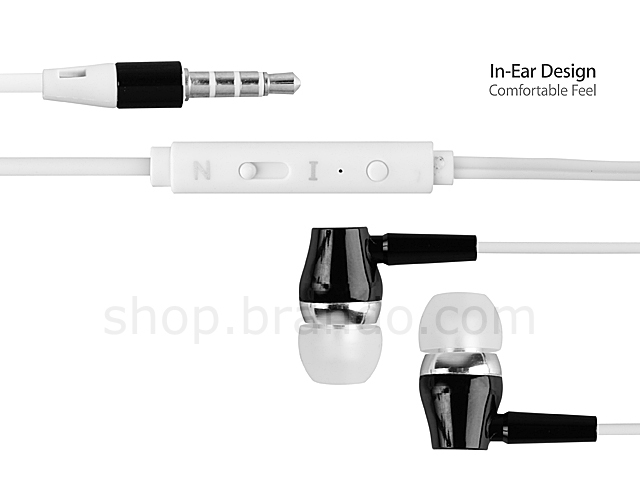 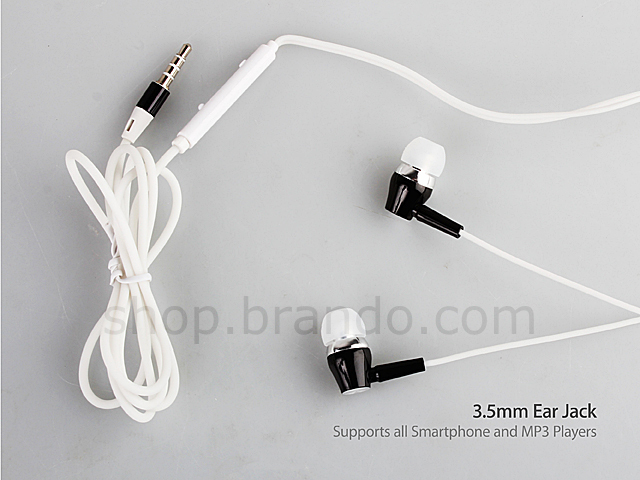 This 3.5mm earphone with in-ear design offers comfortable feel to your ears. 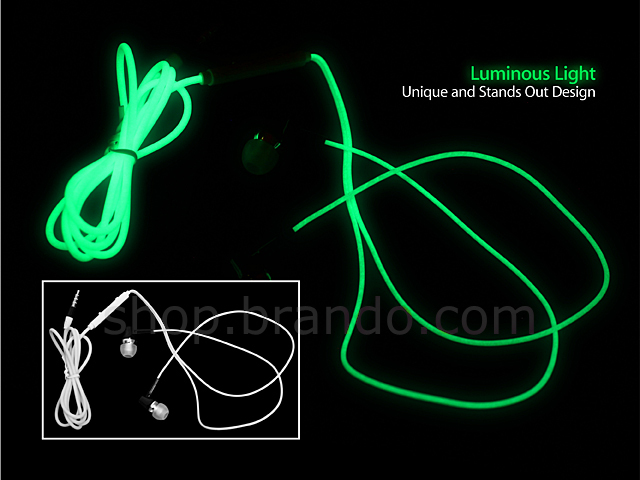 Features luminous light makes this cable unique and stands out. It reproduces high quality sound, lets you enjoy your music from smartphones or other devices support 3.5mm ear jack.